Chapter One. For those looking for a fine dining experience while visiting Ireland, Chapter One should be high on your list! Head chef Ross Lewis creates eye-inspiring dishes in this Michelin Star Restaurant in the middle of Dublin City. Ross Lewis won the award for Best Chef at the recent Food and Wine Awards, and their pastry chef Darren Hogarty won the award for Best Pastry Chef at the same awards. The Duck (at Marlfield House). The Duck is located inside of Marlfield House and is the more casual dining experience of the two restaurants located inside. They source many of their ingredients from their garden. The food is described as modern fusion and Italian. Enjoy dishes such as antipasti, flatbreads and dips, steaks, fish and much more. Sash (at No. 1 Perry Square).The name Sash refers to the sash window in this restaurant, which is a feature of Georgian architecture and can be seen in abundance all around Ireland. Sash restaurant, located in Limerick, is focused on using locally sourced produce, but also grow their own herbs and leaves in the kitchen gardens. With a seasonal menu that’s the perfectly mix of cozy and contemporary, you’ll love this pick! The Harvest Room Restaurant (at Dunbrody House). 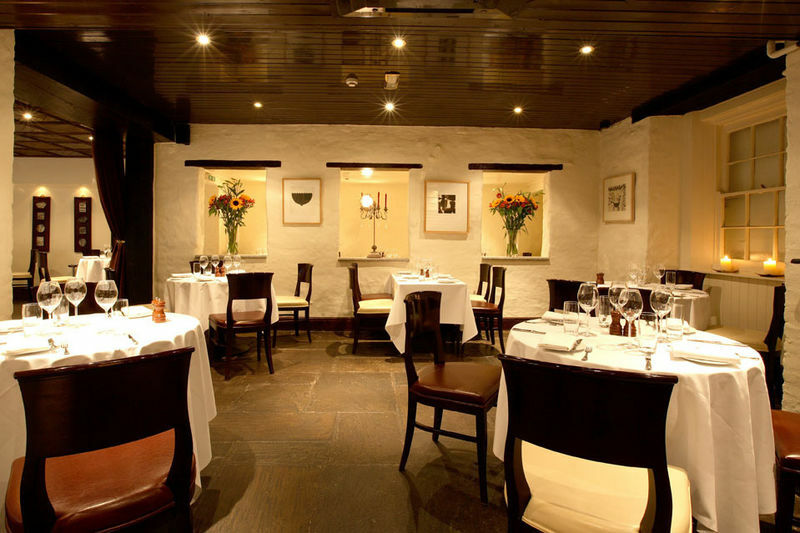 Located in Co. Wexford, The Harvest Room Restaurant features head chef Kevin Dundon. Their 5 course seasonal menu is sure to suffice any craving you might have! They locally-source ingredients and grow their own fruits, vegetables and herbs in their own gardens. The Dining Room (at Gregans Castle). If you’re looking for a special place to take that ‘someone special,’ The Dining Room is your go-to! Considering they won the award for Best Romance at the recent Food and Wine Awards, we think love will be in the air here. They use local Connemara lamb and game throughout their menu and are are located in beautiful Co. Clare. Dax Restaurant. 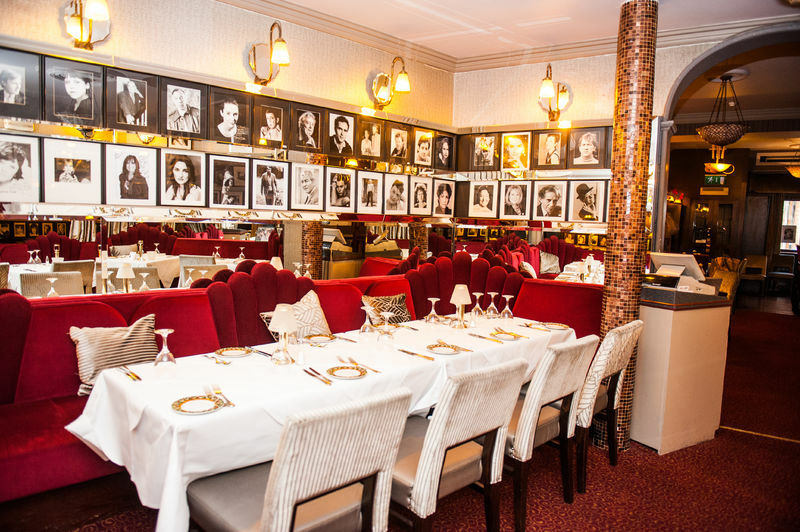 Located in the heart of Dublin, Dax Restaurant features several different fantastic menus, including a pre-theater one and a special Christmas menu. Try the Filet Of Kildare Beef for dinner and pair it with a glass of wine from their extensive selection. Trocadero. It’s all about atmosphere at Trocadero, located in the center of Dublin! The dishes are created with Irish produce served in European dishes and the restaurant is covered in art deco decor that you could spend your entire meal staring at. Try the Roast Rack of Wicklow Lamb! Can’t get enough of the food in Ireland? We’ve put together a special gourmet Ireland trip itinerary for you. You’ll be able to savor the finest of Irish cuisine on this trip. Contact us today and we’ll get started planning your trip!